What is an Alaska Non-Compete Agreement? Alaska Non-Compete Agreement: What Is It? An Alaska non-compete agreement is a document that employers often use in relationships with employees that specifies the terms of what the employee may not disclose once he or she leaves the company. 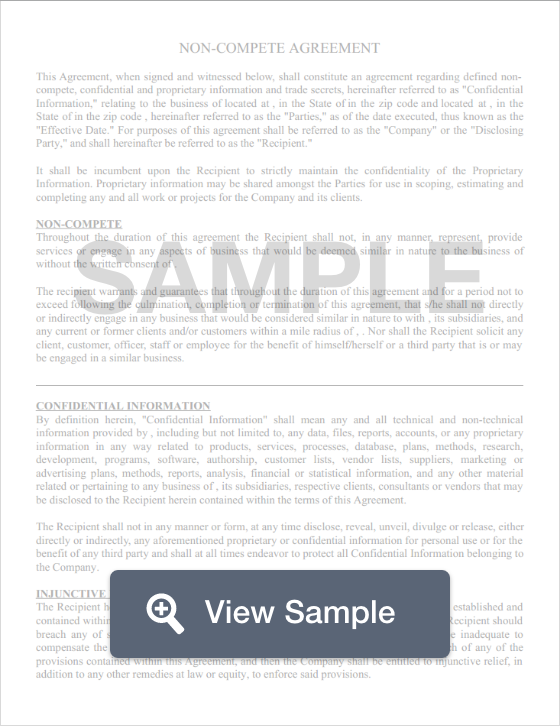 These agreements are designed to protect an employer from the employee disclosing the company's trade secrets to maintain a competitive edge against companies in the same industry. Non-compete agreements are legally enforceable documents that will hold an employee accountable should he or she leak sensitive information from a previous employer to a competitor. Alaska has no specific statute that governs or guides non-compete agreements, however, they are generally disfavored in court. Nevertheless, non-compete agreements are to be fair in their restrictions. Remembering that individuals have the right to procure employment, employers are encouraged to be fair, not imposing any greater than necessary hardship on the employee to maintain their trade secrets.